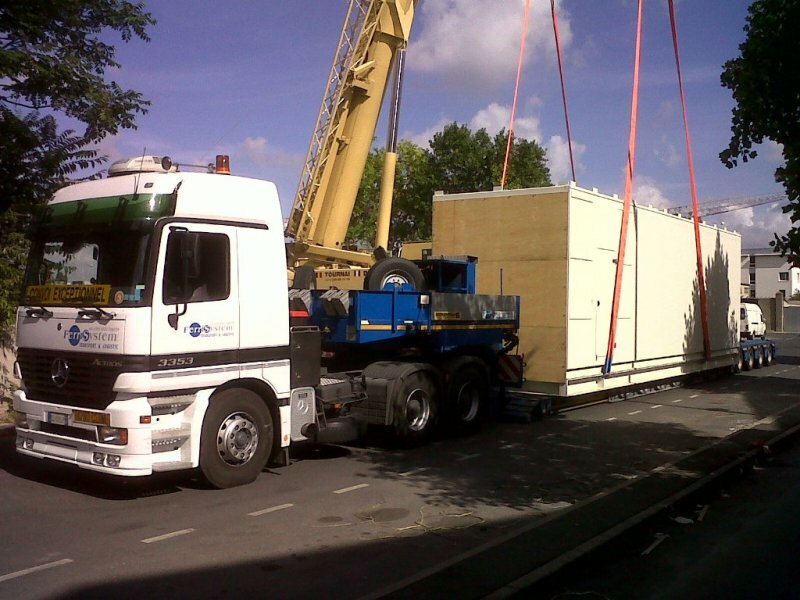 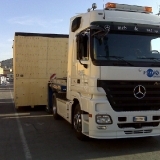 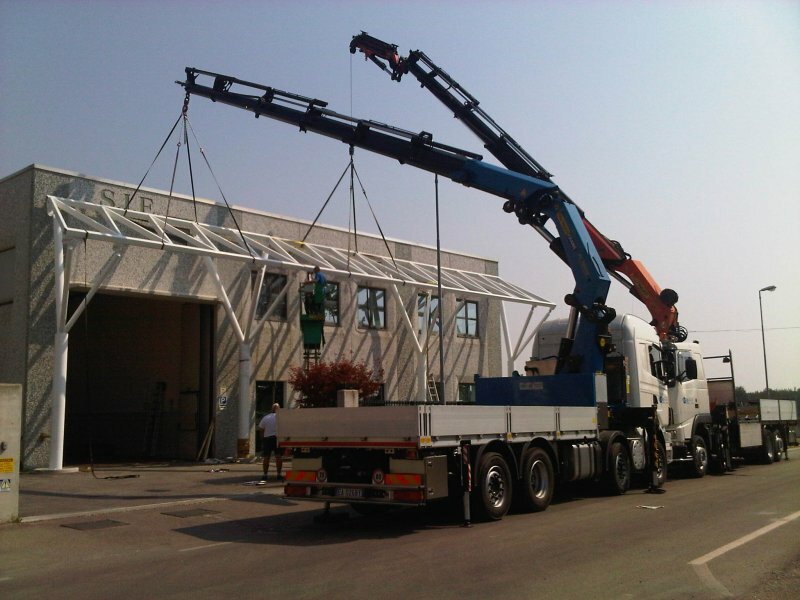 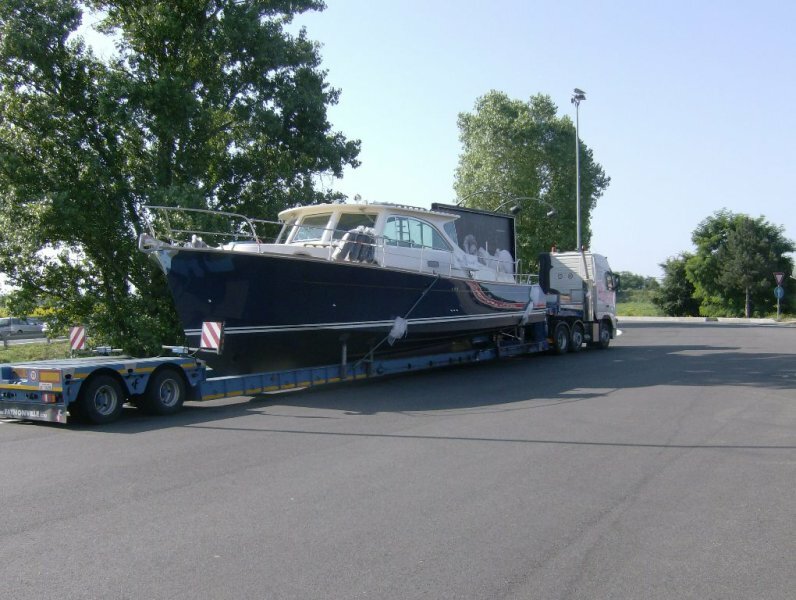 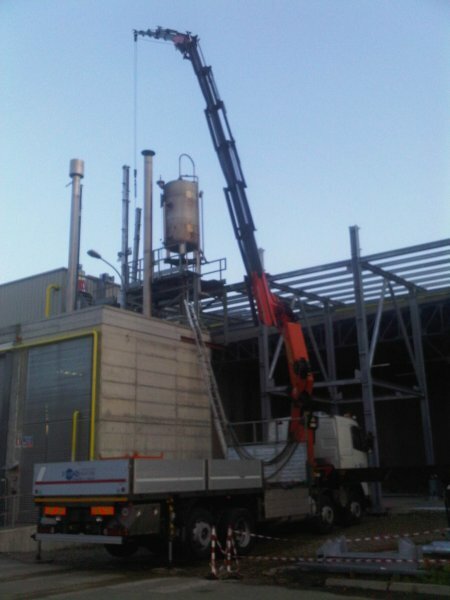 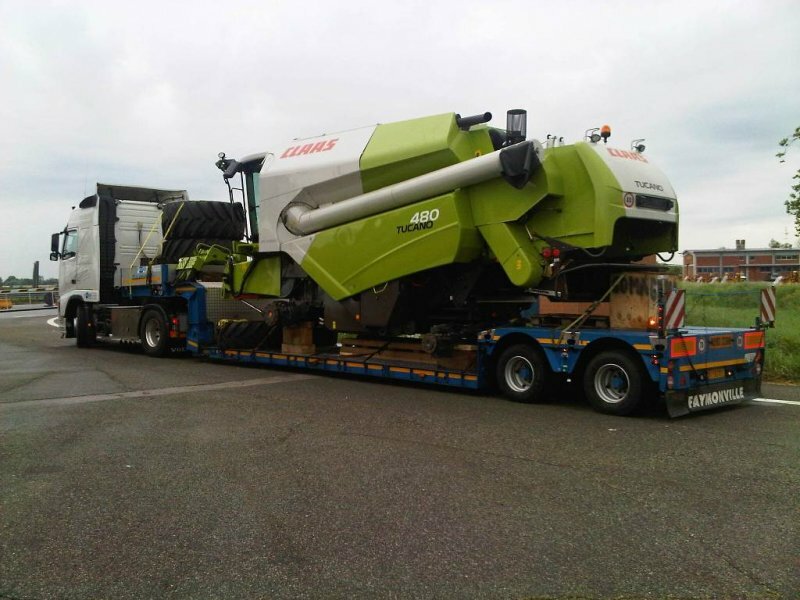 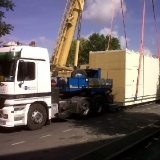 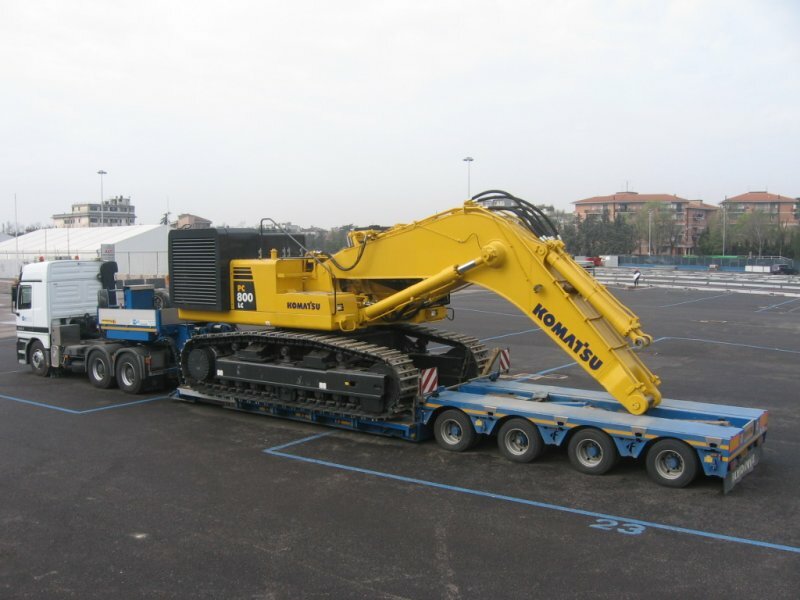 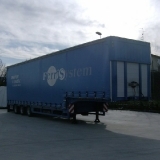 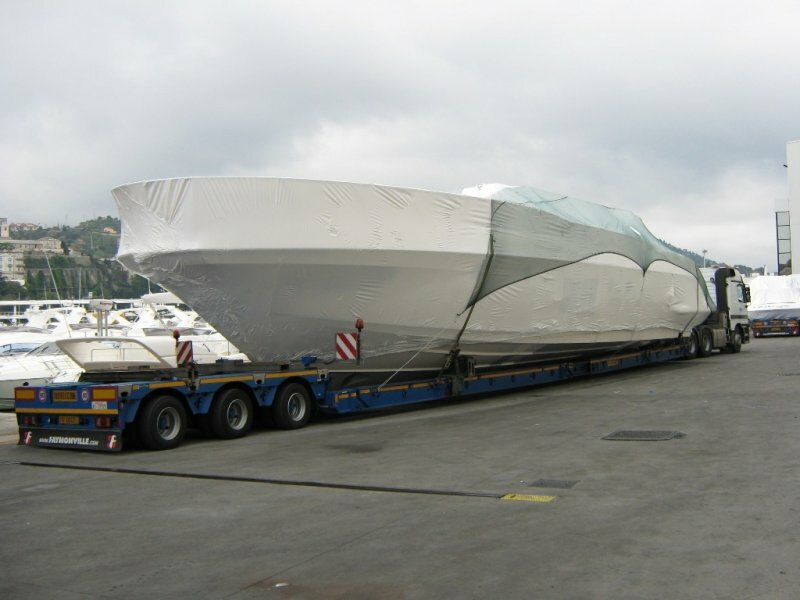 Ferri System – your partner in handling and transporting plants! 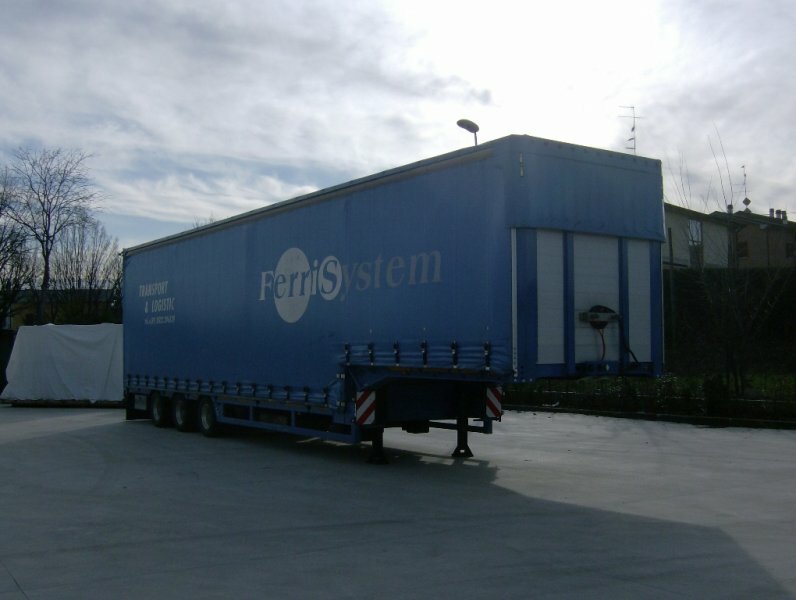 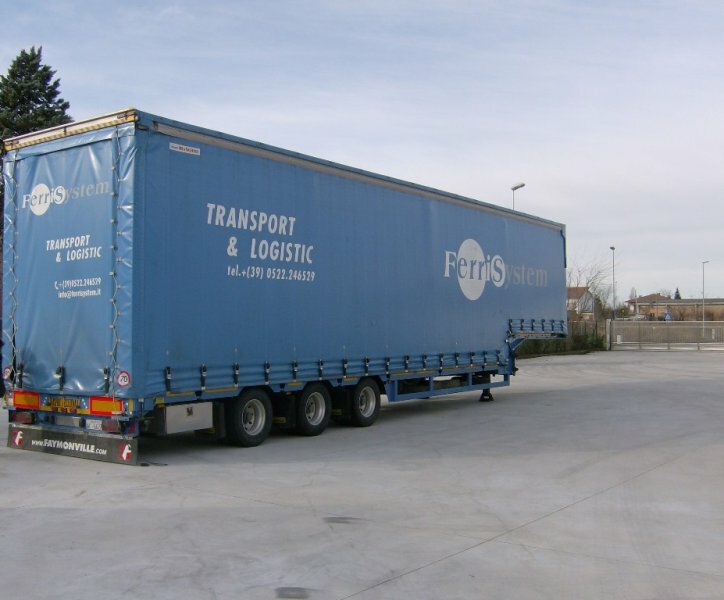 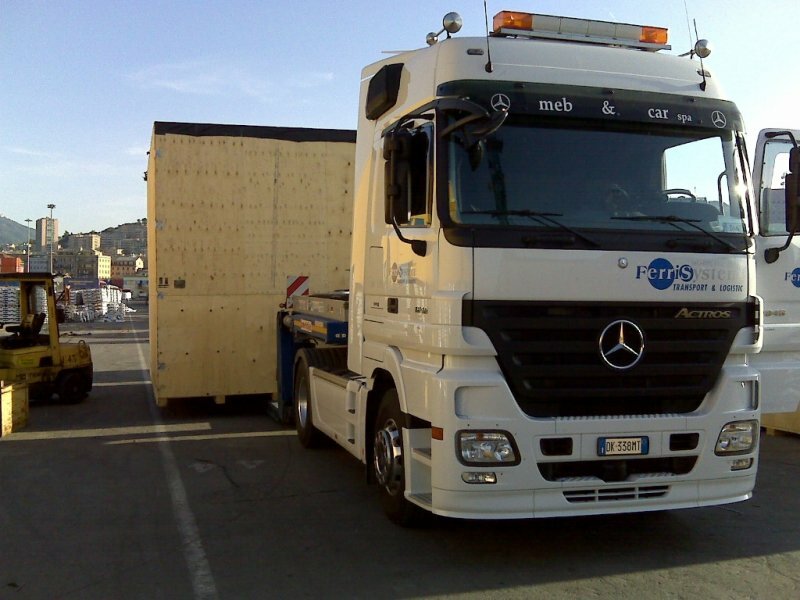 Not only does Ferri System operate in the field of exceptional transportation, the company is also well-known for its services in transporting palletized goods due to its precision and organization. 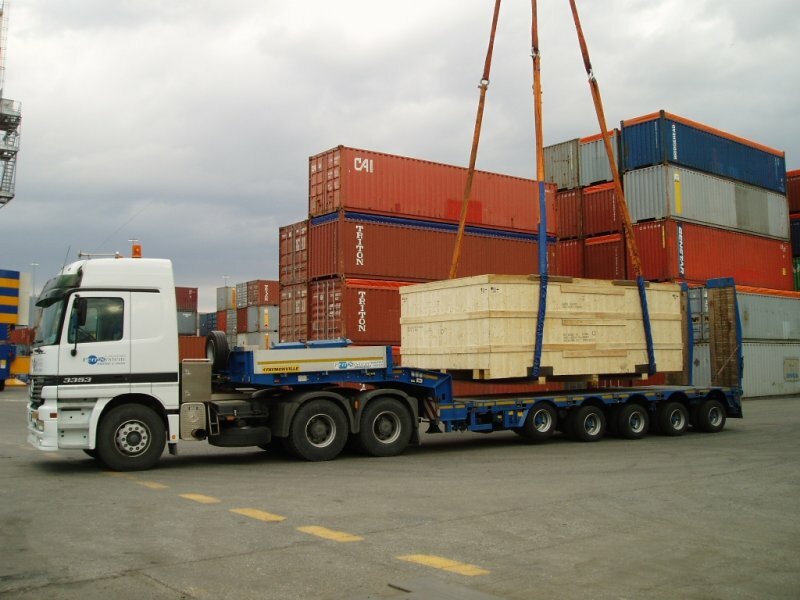 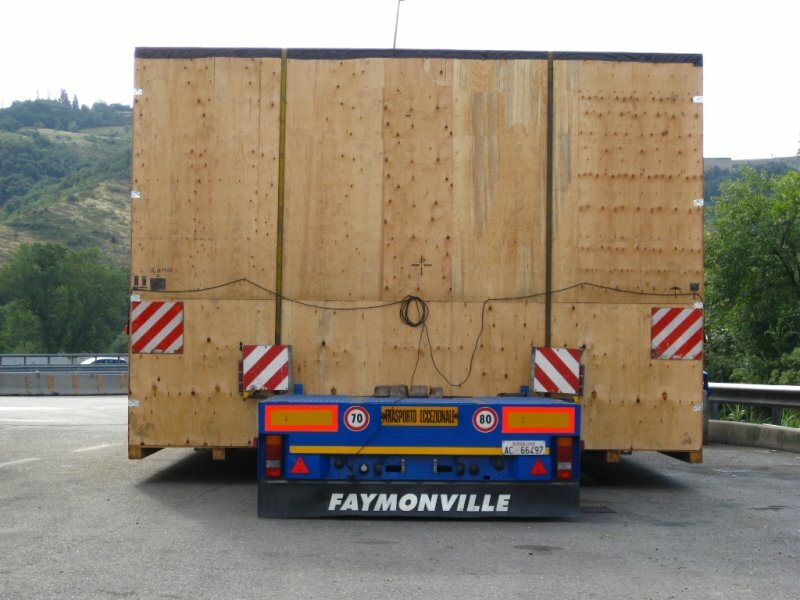 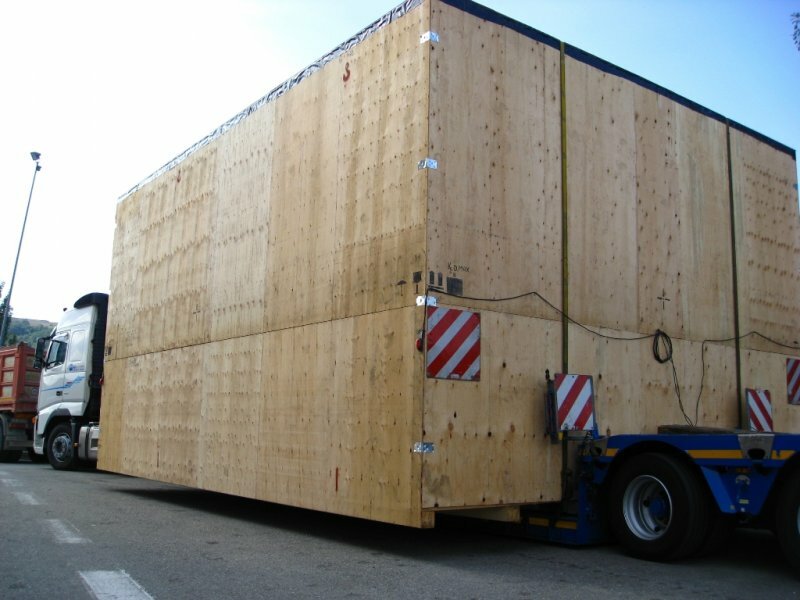 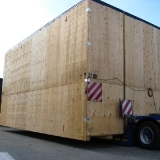 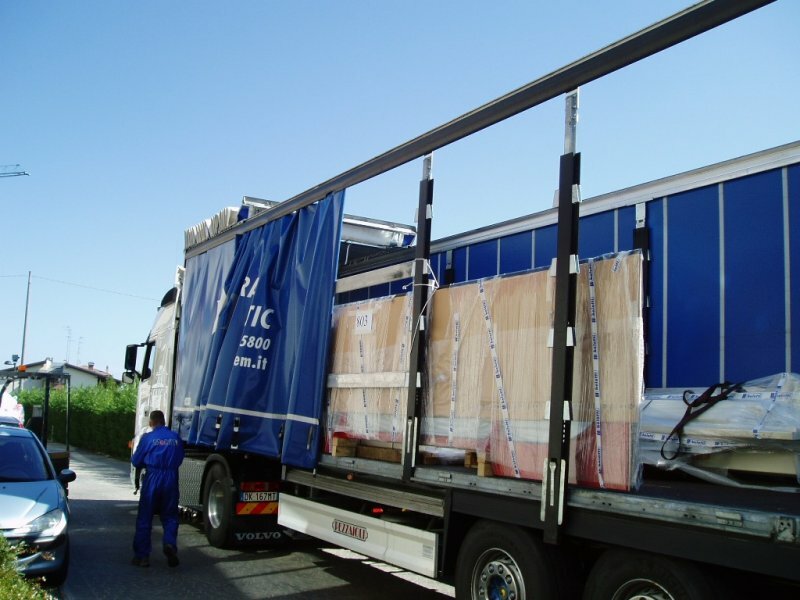 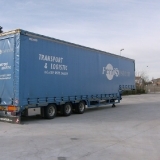 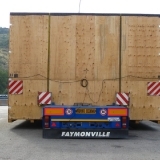 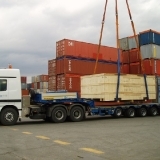 Closely connected to the area of logistics, this service is not limited to the handling of conventional pallets: we have also acquired the expertise required for the transportation of entire plants on larger platforms. 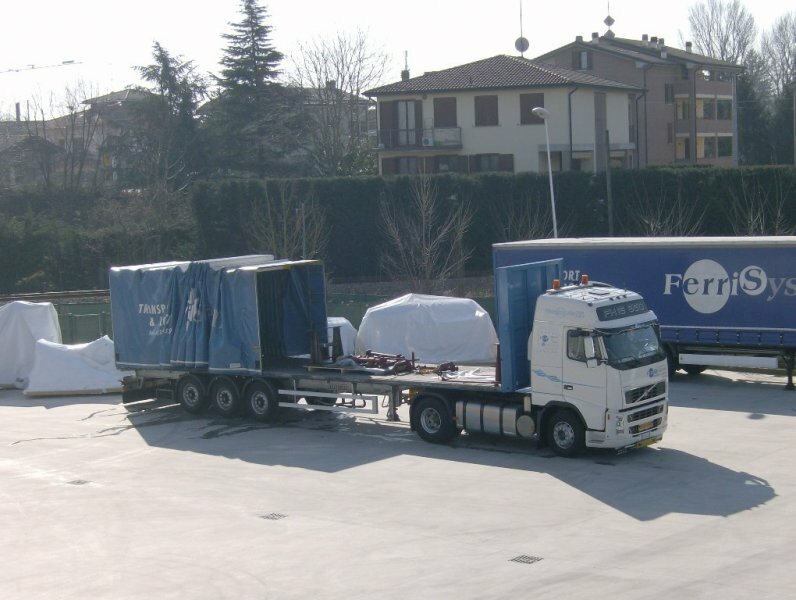 The transport of palletized goods thus enables Ferri System to offer an excellent service to its customers whose production can become more and more diversified.